For those living in apartments and condominiums, do you know what are your duties and responsibilities living in strata-titled properties? 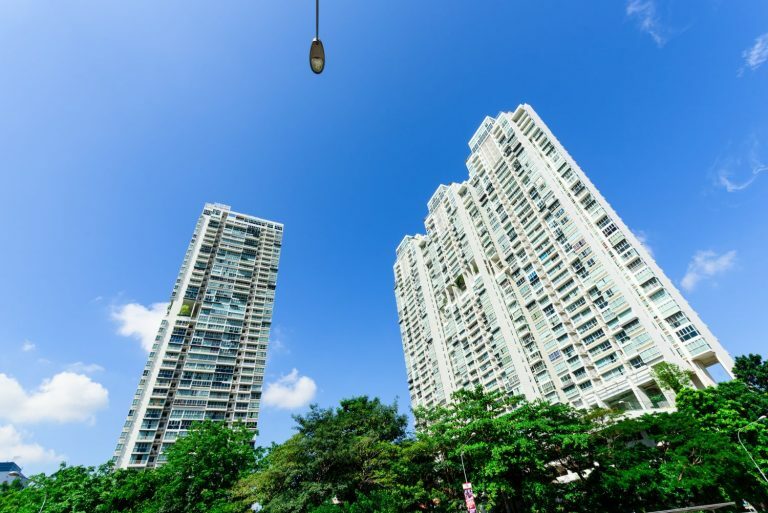 Have you heard of some of the by-laws on the use and enjoyment of common property as stipulated in the Building Maintenance and Strata Management Act (BMSMA)? 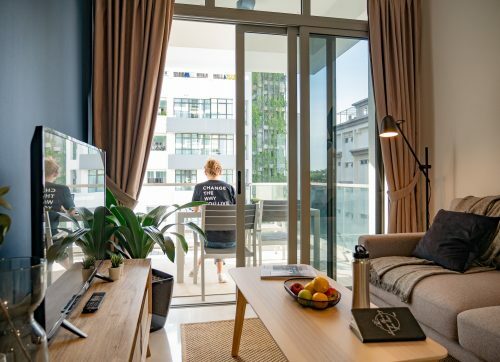 Last year, you might have come across news on the golden stairway on the 20th storey of a HDB flat in Balestier that sparked debate over whether it is art or vandalism. Ms Priyageetha Dia, a fine arts student at Lasalle College of the Arts, spent five hours covering the steps next to the lift landing with gold foil, in which permission from relevant authorities was not sought and Town council says the student’s effort to cover HDB staircase in gold foil is ‘not permissible‘. 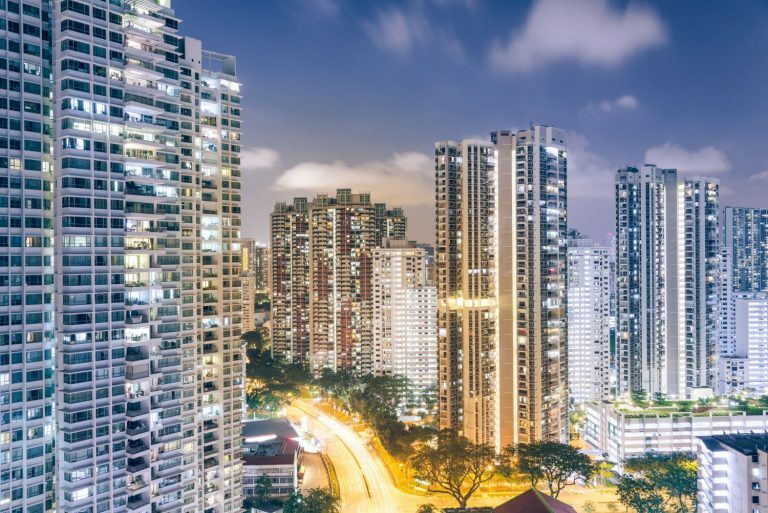 As a small city-state with scarce land and dense population, Singapore, like many cities worldwide, is faced with the twin challenges of accommodating population growth and rapid urbanisation. 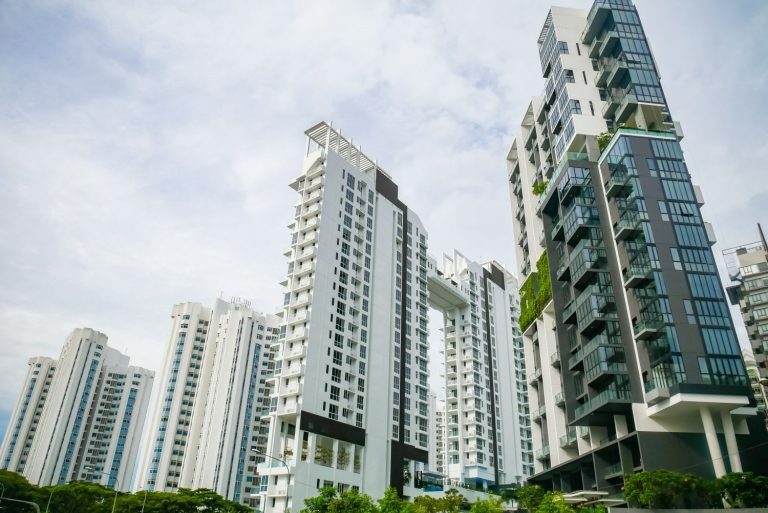 It is, therefore, not surprising that there have been many vertical developments, especially with the Housing & Development Board (HDB) providing subsidised homes for over 80% of Singapore’s population. 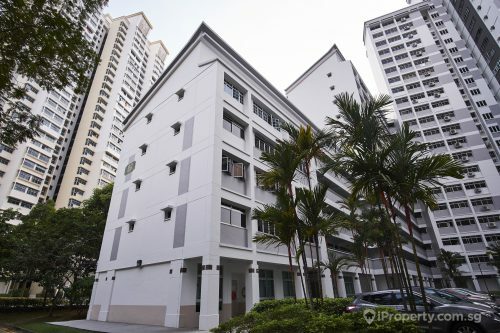 Such residents own, enjoy and are responsible for the upkeep of common facilities like lifts, car parks and corridors. For private residential developments, common areas also include sport and recreational facilities such as swimming pools, tennis courts, gyms and function rooms. Subsidiary proprietor (SP): This refers to a purchaser to whom the developer has transferred ownership of a unit, as shown on the strata certificate of title. Management Corporation (MC): The BMSMA empowers the MC of each development to control and manage the common property. The council of the MC is a representative body of members elected from among SPs or their nominees, which will administer the day-to-day running of the strata development and is elected at each annual general meeting (AGM). Managing agent (MA): A MC may employ the services of a MA to help the MC in the day-to-day running of the strata development. the share that an owner has in the common property, which is jointly owned by all the owners in a development. Resolution: Resolutions are decisions made by the MC. Owners can decide for themselves how their estate should be managed through the passing of resolutions e.g. Resolution by Consensus, Comprehensive Resolution, Unanimous Resolution, 90% Resolution, Special Resolution and Ordinary Resolution. First of all, what are exterior features? Such examples include permanent fixtures that are part of the exterior façade of buildings, like the openable windows and pipes in your unit. It is your duty to maintain your lot and exterior features exclusively used by you. Failure to do so will potentially cause others to have injuries, or damages to property. As the Act covers potential as well as actual damage, you may face severe penalties — including a fine and jail (see Section 9 of BMSMA). This applies to improvements and additions that may result in an increase in the total Gross Floor Area (GFA) of the entire development. In such cases, you are required to apply to and obtain a 90% resolution from the MC (see Section 37). 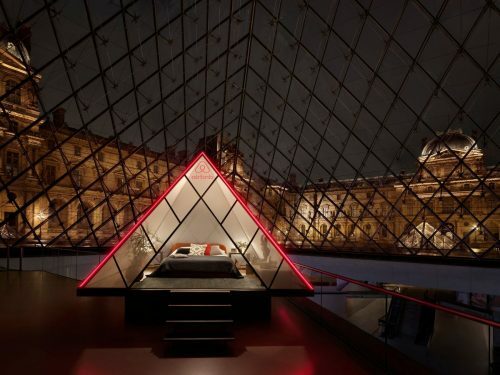 Examples of such works include roofing a private enclosed space and putting a slab over a void in a unit. 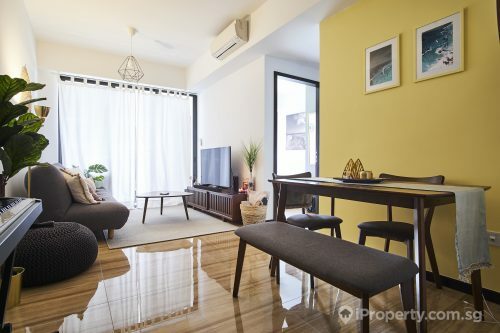 Depending on the type of work done, you may also be required to obtain the consent of other approving authorities like the Urban Redevelopment Authority (URA). The BMSMA contains a set of by-laws whereby every MC is required to adopt. Essentially, by-laws are rules that you have to abide by when living in a strata-titled development. In addition to the compulsory by-laws, MCs are allowed to make additional by-laws, pursuant to a Special Resolution. However, such additional by-laws must be consistent with the existing by-laws indicated in the BMSMA (see Section 32). Lastly, as an owner of your unit and for a fee, you have the right to request for information (e.g. the name of your estate’s MA and the names and addresses of the office bearers of the MC) from your MC. If you are keen on knowing more about your MC’s operations, you are also allowed to look at the records of the MC such as the minutes of general meetings of the MC and the council, books of account, other records or documents under the custody of the MC. How many of these regulations were you already aware of? We hope that this article will provide you with a better idea of the BMSMA and some things you can take note of. After all, when living in a strata-titled development, it costs nothing to ensure a friendly and safe neighbourhood, as well as to live in harmony with others. 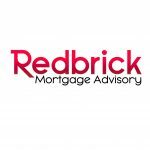 This post was first published on Redbrick Mortgage Advisory.